Note: This post originally appeared in TechPORTFOLIO. QoC Health’s startup story: a tale of digital health ideation, development, deployment and scaling. Patient empowerment has become central to health innovation initiatives. As Fitbits, Apple Watches, tablets and smartphones become commonplace, many stakeholders – including policymakers, administrators, and entrepreneurs – agree that technology is the key to patient power. Dr. John Semple, the surgeon-in-chief of Toronto’s Women’s College Hospital, can attest that giving power to patients will also give more power to doctors. A few years ago, Semple was entrusted with turning Women’s College Hospital into an ambulatory hospital with day surgery procedures only. He realized that post-op patient monitoring, particularly after discharge, was practically non-existent. Just before smartphones became ubiquitous, Semple and entrepreneur Chancellor Crawford had the low-tech idea of using text messages to improve post-surgical recovery communication. It may seem obvious, but try sending your doctor a text message about your most recent checkup. Semple and Crawford’s idea eventually turned into a startup, QoC Health. Working as a business-to-business service provider, the company has built a powerful application programming interface (API) platform that can scale digital health ideas, including patient monitoring, analytics, educational materials, secure communications, decision aids, planning tools, and turnkey integration with existing medical records. Counting many of Ontario’s top hospitals among its clients—as well as clients in the United States, the United Kingdom and across Canada—QoC’s own history is a tale of digital health ideation, development, deployment and scaling. Most doctors and nurses are not experts in navigating the intricacies of multi-jurisdiction privacy rules. 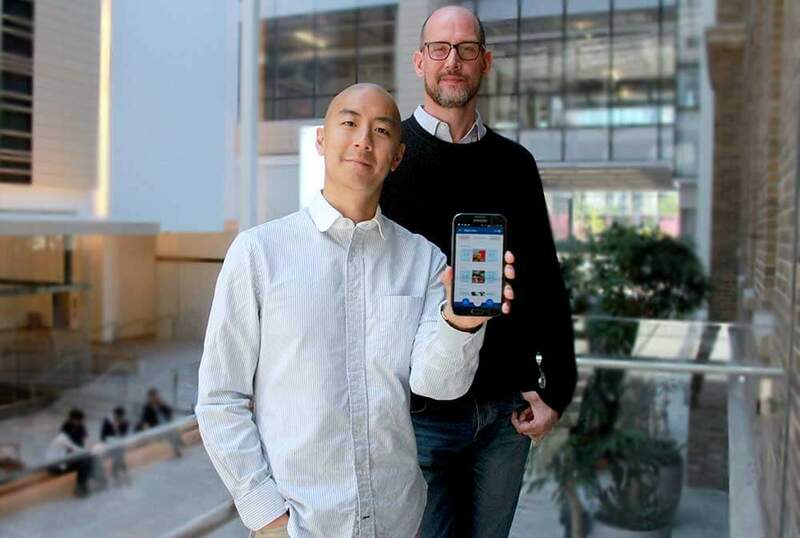 By simply “handling the technology,” as Shih puts it, QoC is helping healthcare providers and patients to communicate, solving part of a structural digital glut. In terms of revenue, QoC will jump to almost $1 million by the end of the year, up from $600,000 in 2015. “What QoC does is provide the technology partnership to build and scale these types of digital health applications. It’s really what we do,” says Shih. The company’s library of tools includes patient alerts, profile setup, data encryption, analytics, secure video conferencing and other common features, freeing up resources in the app development process on a per client basis. On the other side of the equation is the scaling up problem. When testing a new therapy or device on 25 to 50 patients, a laptop and a spreadsheet are all that a clinician needs. However, when the therapy or device affects 10,000 to 20,000 patients, “you’re going to have to manage that product across iOS, Android and HTML5… You may have to roll it out to a Mandarin- or French-speaking population. The hospital may want to use it, but only if you can integrate it with their medical records management system or clinical lab system,” explains Shih. Next up, Shih, Semple, Crawford and their team want to open up their toolbox in the form of a software kit for software developers to use QoC’s API to develop their own health apps. 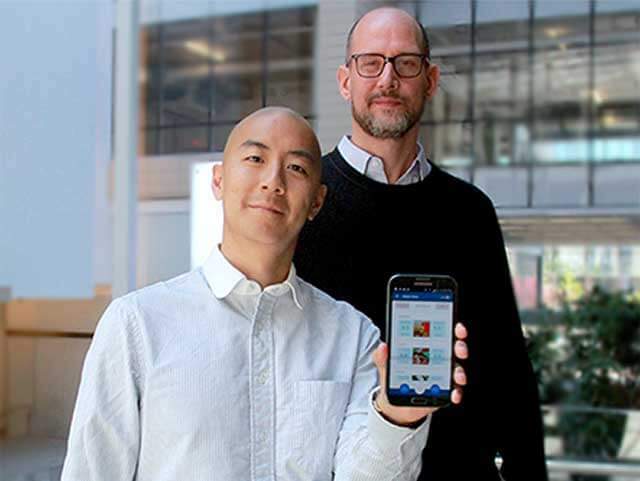 For the time being, the company keeps collecting accolades, including winning the digital health stream of the 2015 MaRS HealthKick Innovation Challenge. QoC Health is a past winner of MaRS HealthKick. Join us this year for the MaRS HealthKick Innovation Challenge at RESI on MaRS, where Canada’s leading health ventures will pitch their businesses.